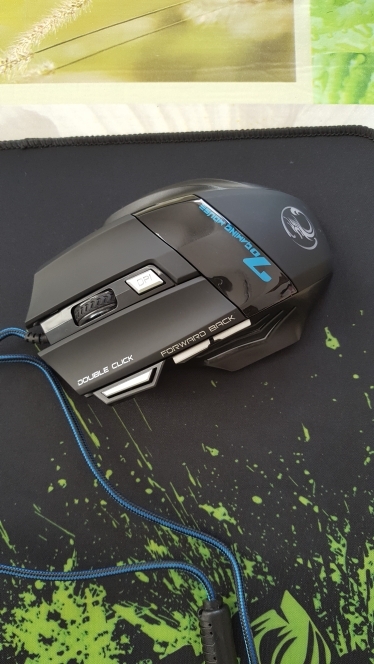 The gaming mouse high DPI is designed for pro gamers who want to rank up skills and performance in-game. 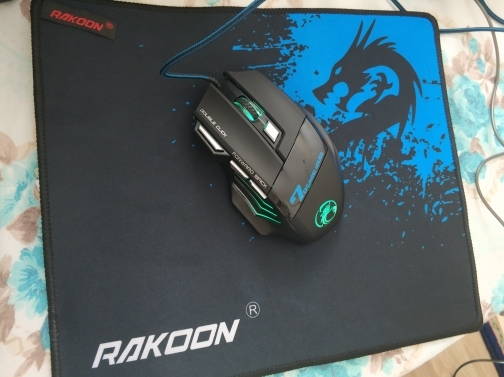 The mouse is well designed and affordable. 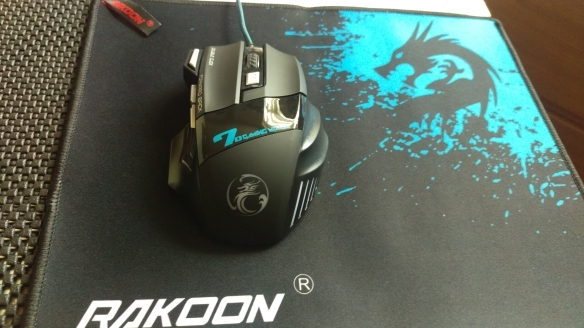 Above all, it offers one of the highest DPI within this price range. 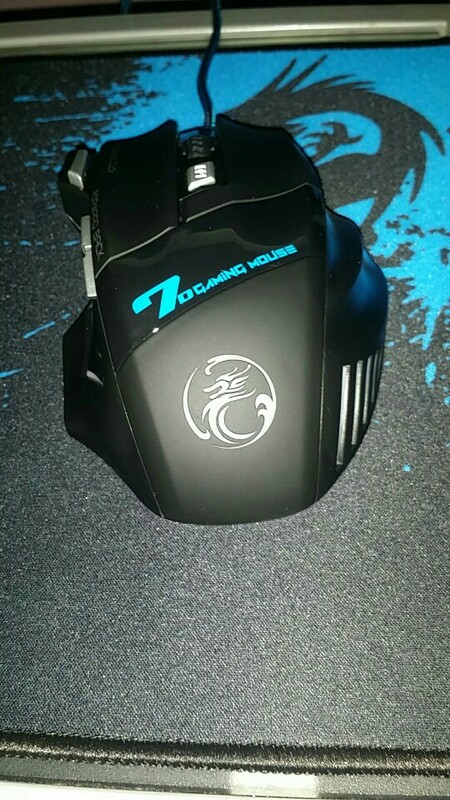 The mouse comes with programmable buttons and has ergonomic design choices as well. 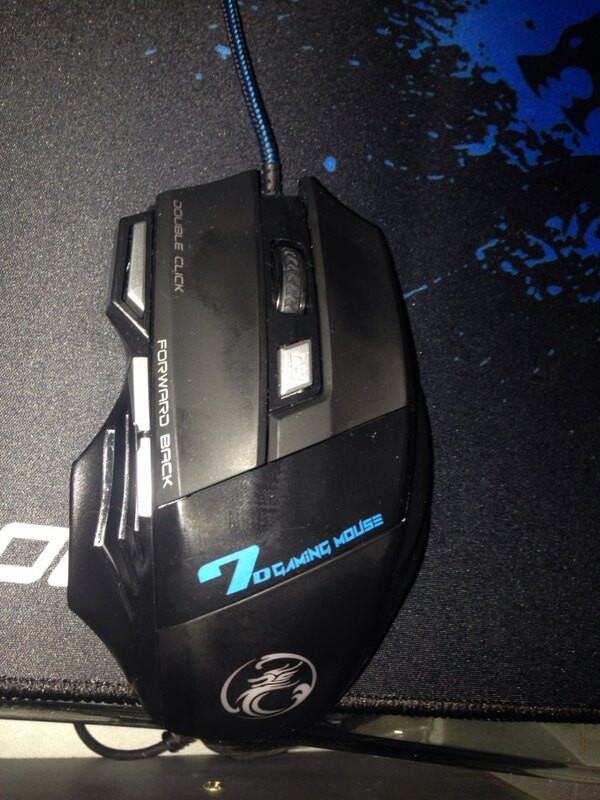 Is your mouse giving you trouble when you game due to slower than expected performance? 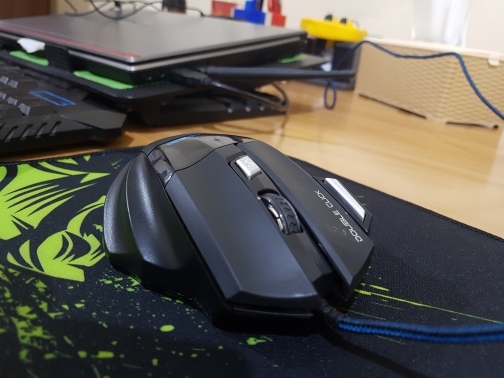 Then switch to a wired optical gaming mouse with some of the highest DPI in the market.This gaming mouse is perfect for professional gamers who can’t afford to lose. 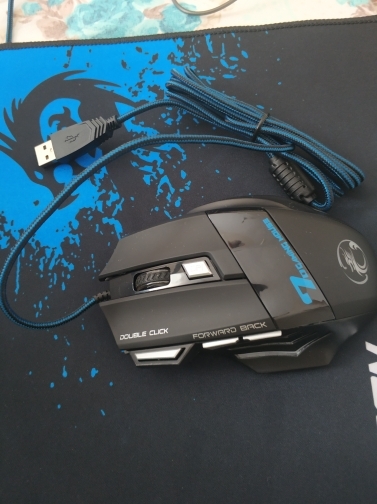 You can use this mouse for any computing task that requires a sensitive and accurate device. 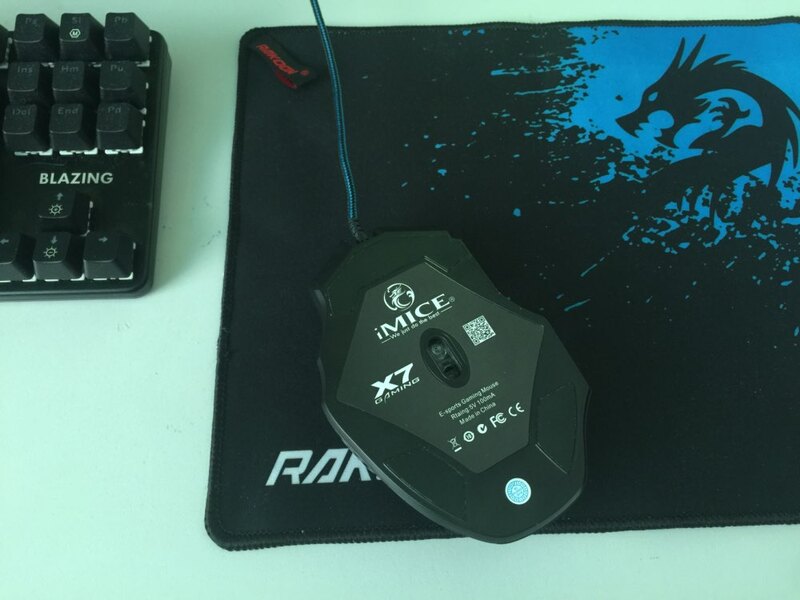 Mac DPI Through the Roof—This gaming mouse offers 5,500 DPI, one of the highest for mice of this price range. Adjustable DPI—You can adjust the DPI from 1,000 to more when plugged in. Programmable Buttons—Enhance your gaming experience with 7 programmable buttons. 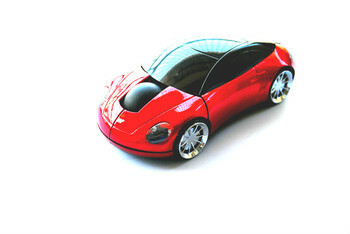 Easy Use on Most Surfaces—The optical mouse moves smoothly on just about any surface that doesn’t reflect light. 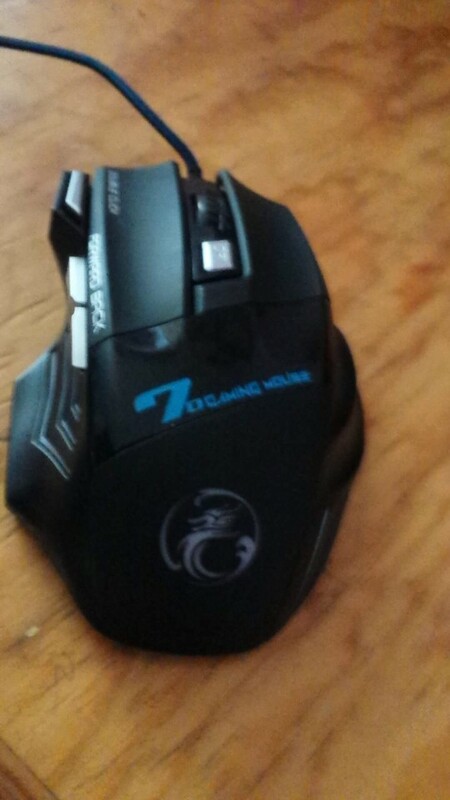 Great mouse for every day or home office use. 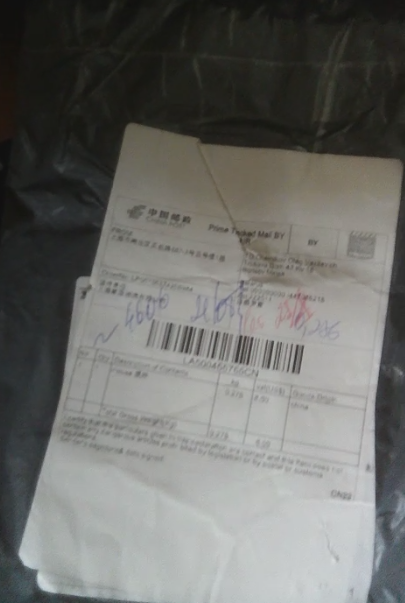 It’s the second one I buy, after an accident that broke my first one. 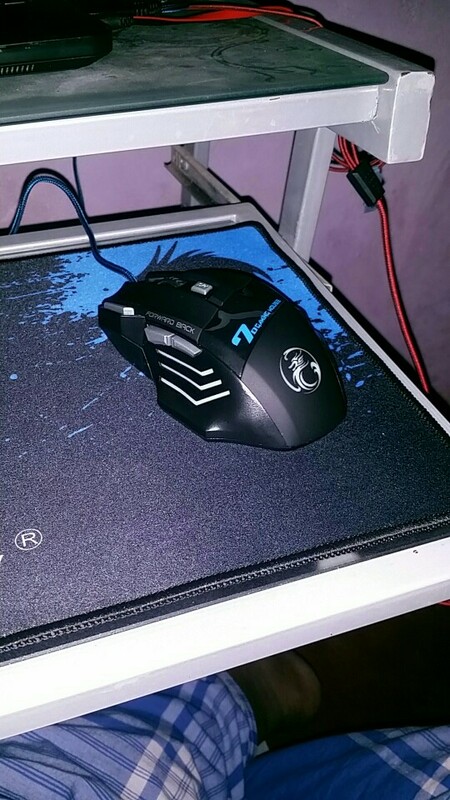 You cannot get a better mouse for the price. 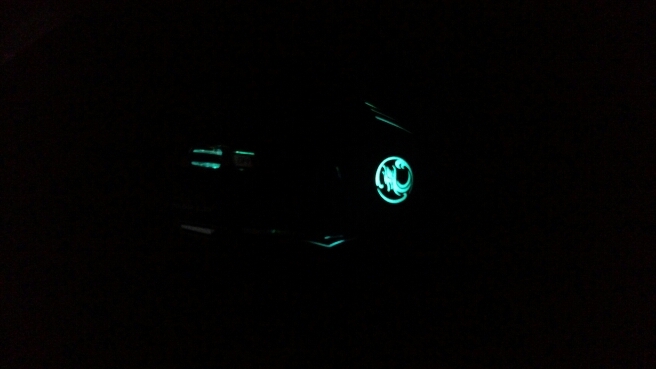 The color lights are a nice plus for me, they are not too intense but you can definitely see them. 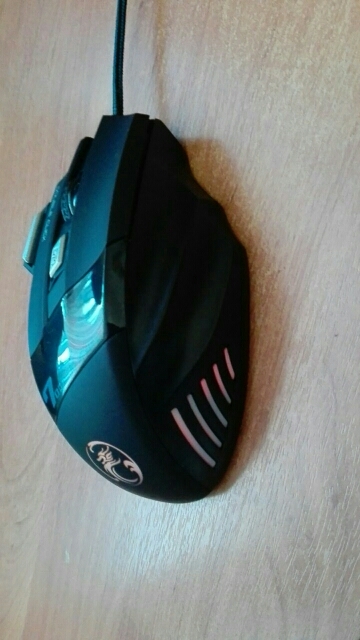 Personally, I’m on the computer many hours a day and I’ve had my hand hurt with other mice, not with this one but that may depend on how I hold it and not apply to everybody, it does have a nice space to put your other fingers on the side though. 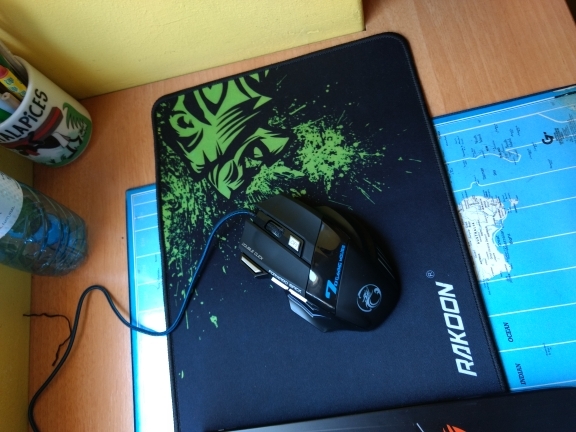 I bought this mouse months ago and it has worked perfectly since. 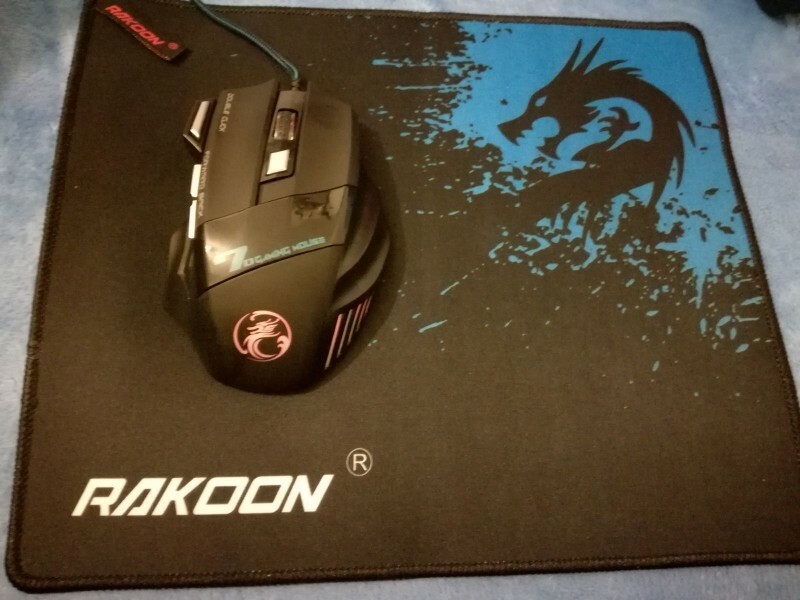 The DPI settings are all on point, the color scheme is nice, the cord is exactly how mouse cords are supposed to be. 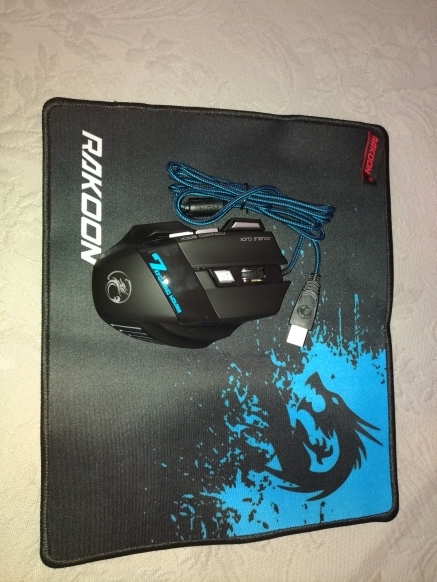 The mouse is durable (i’ve dropped it many times) heavy to the point of comfort and ergonomic. The back and forth (prev. next) buttons are a little sensitive and can be clicked on accident easily. 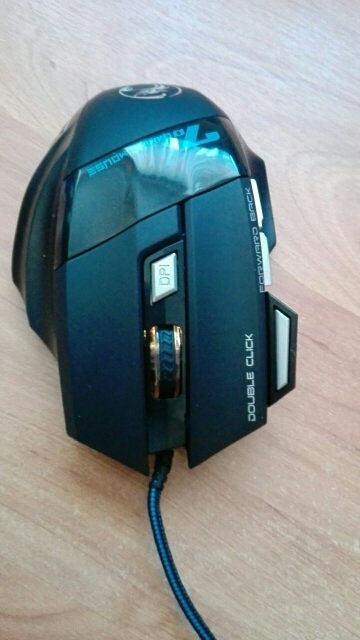 The double click button is more useful than I could have imagined, as a gamer and as a computer repair tech. 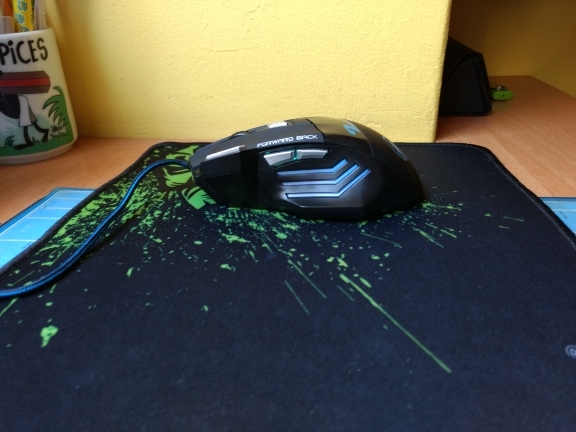 If my mouse broke (by my mouse, i mean THIS mouse) I would just buy another exactly like it. 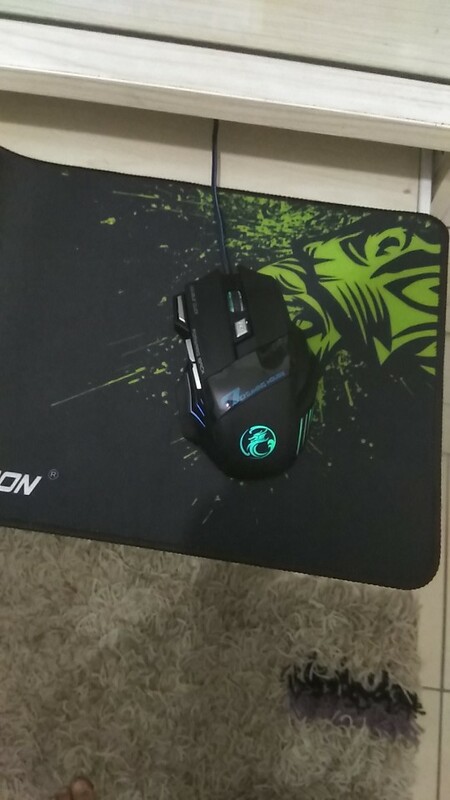 I had this mouse and got one for my brother for Christmas, and he loves it. It’s great for MOBA players and people who want the extra hotkeys, but not too many. It’s kind of like an intro to hotkeys. 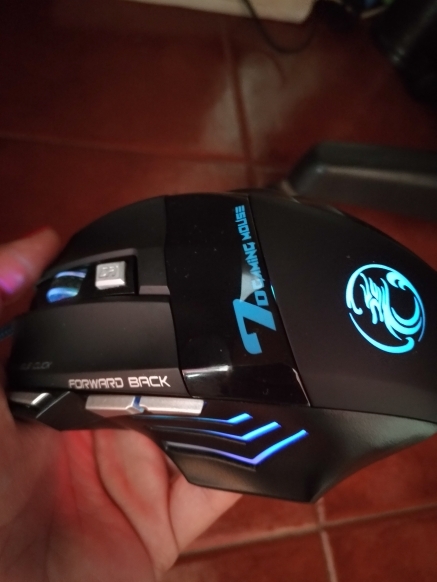 If you’re playing MMORPGs, this probably isn’t the kind of mouse you want as those typically need a lot more hotkeys, but it depends on who you are and what you’re playing. I personally love it as a DotA 2 player and would highly recommend it. Bought this for my wife who is a an avid WOW player. She Loves it! 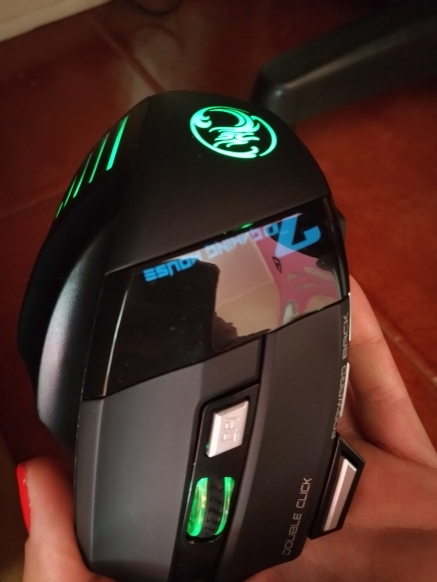 It is her first gaming mouse and I didn’t know if she would like the larger size. It fits her hand well. She likes the extra buttons. Our only gripe is the fact that the button to the left of the “left click” button is only a non programmable double left click button. I was hoping I could program that for an attack in WOW but no dice. This is for my computer game addicted son. 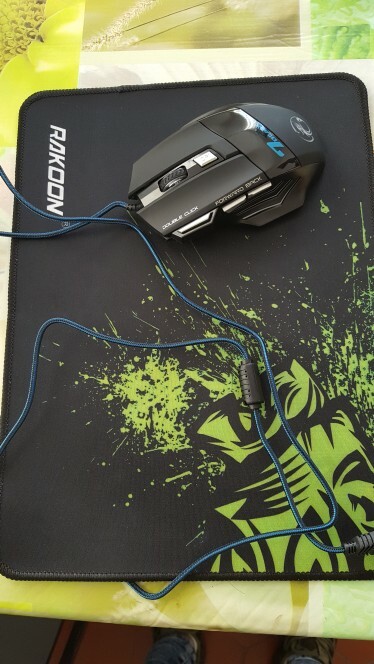 He was begging me for a new mouse because the wireless one he had wasn’t responsive enough. 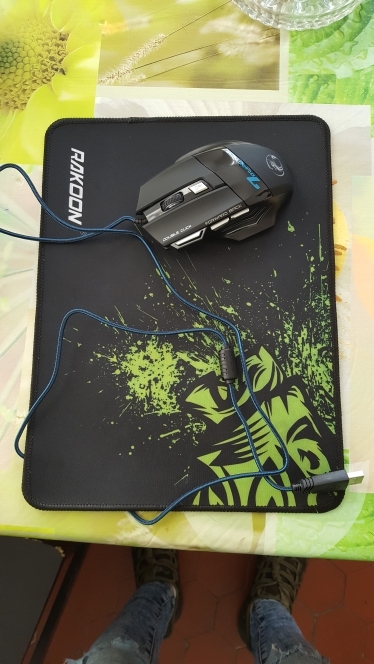 He wasn’t excited about getting a wired mouse, but he knew that it’d have the response he wanted. 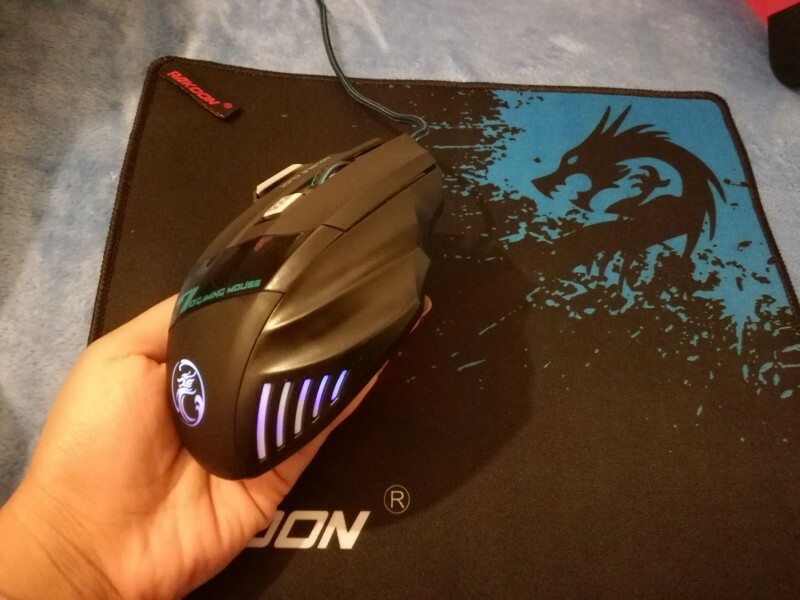 This mouse looks cool & according to him, fits his hand perfectly. 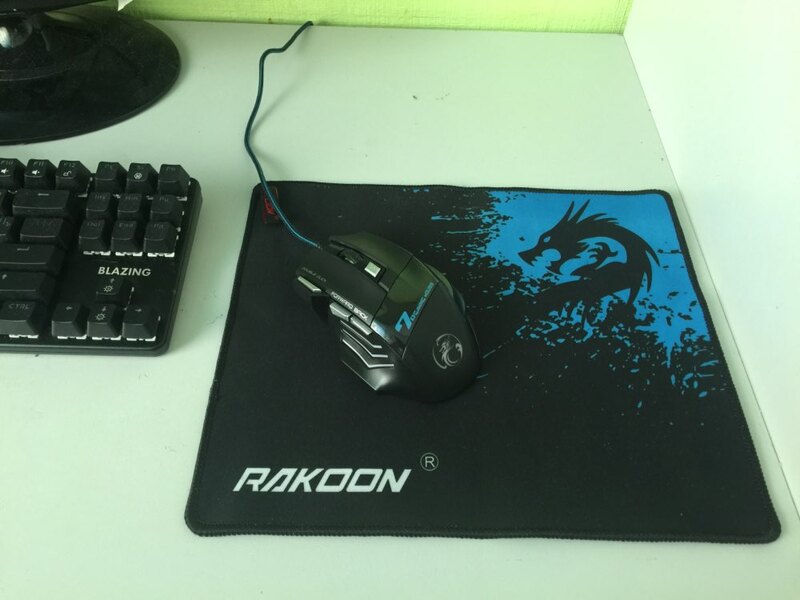 He said he’s also playing better because the mouse is so responsive. The buttons are very easy to press. He also said the scroll is really nice and smooth, too. My son is very happy with it. 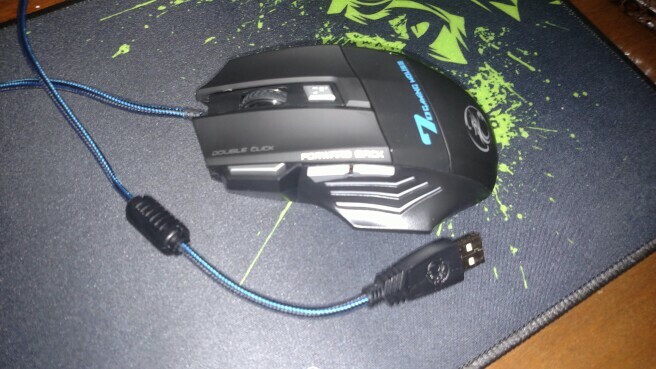 Got this to replace my wireless mouse, as I needed something with a bit more precision to play World of Tanks. 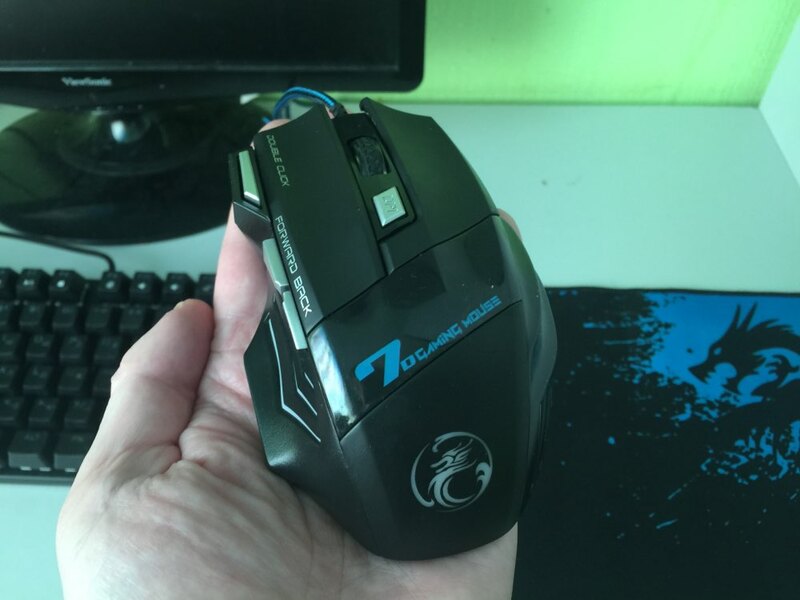 This mouse feels good in the hand, though I wish it had a little bit more weight. 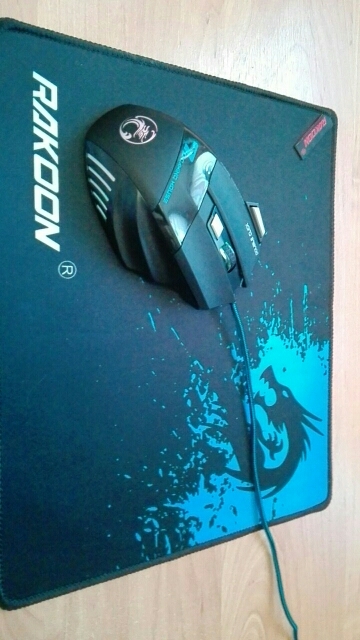 I’ve been using this mouse extensively since the 1st day I bought it. Constant usage and it hasn’t shown any problems or defects as of yet. Way worth the price, it’s build construction is pretty top notch despite it being made of hard plastic. Excellent product! 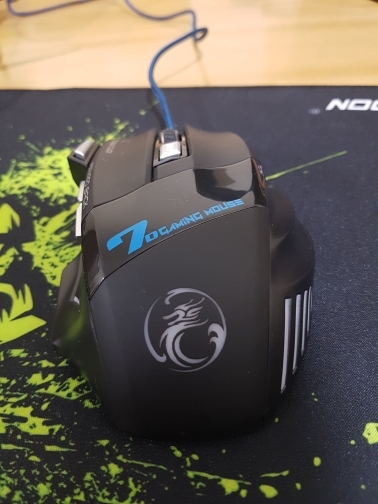 Got tired of always having to replace the batteries on my old wireless mouse, and I’m happy I made the switch back. 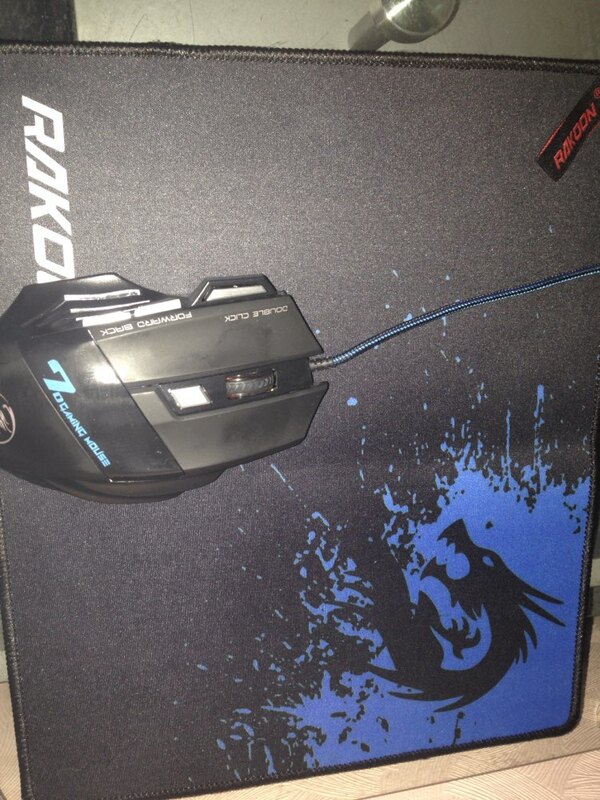 Functionality, wise, its a mouse, I move it to the right, the pointer on the screen moves to the right. Move it to left, and the pointer follows. Click on various buttons, and what do you know, the expected action takes place. Beyond that, I have nothing else to report on how it functions, not a gamer, so the whole DPI nonsense is lost with this user. 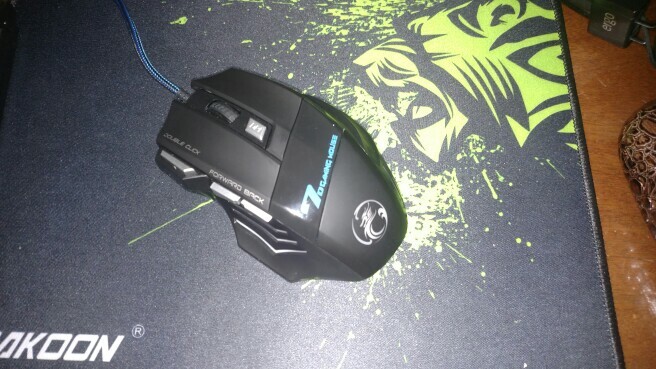 Best mouse I have had and it slides smoothly and I love the light effects on it. Love it!! DPI change is wicked easy and effective! 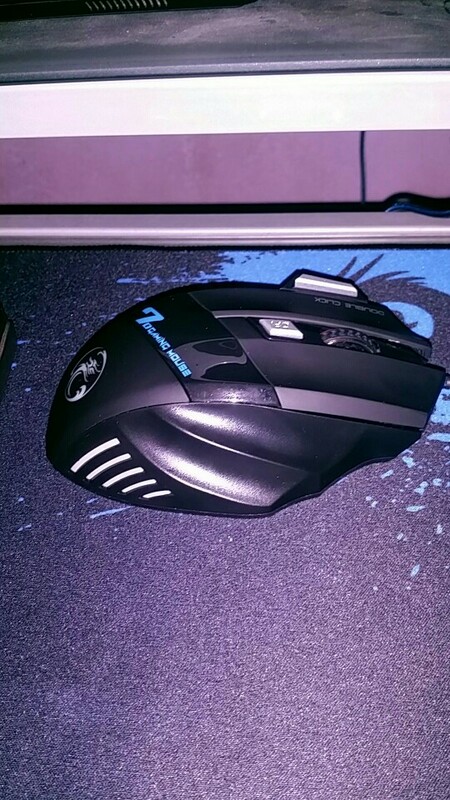 Really nice, bigger than a regular mouse, but works and looks amazing. 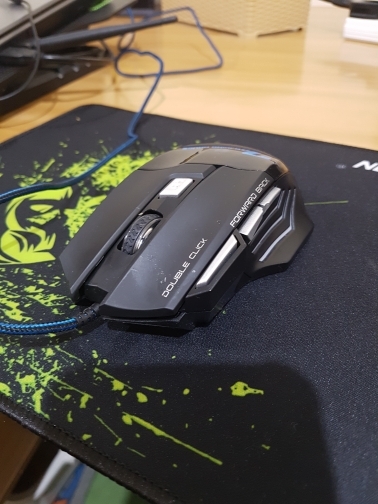 Have had this mouse for almost a year now and it’s still working great. Beautiful vibrant light colors, responsive buttons, comfortable in the hand for hours. 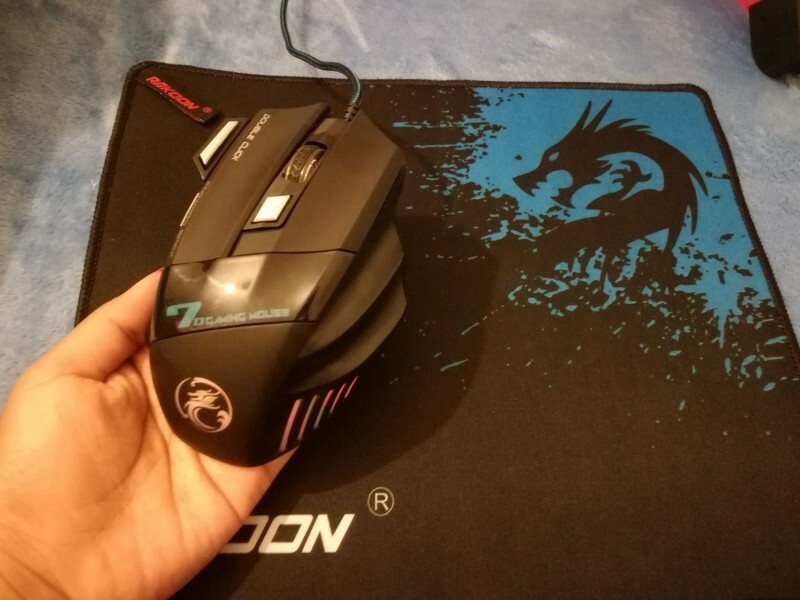 I’m not a gamer, but I love the accuracy and DPI control of this mouse. The double-click button and scroll are nice when doing remote support. 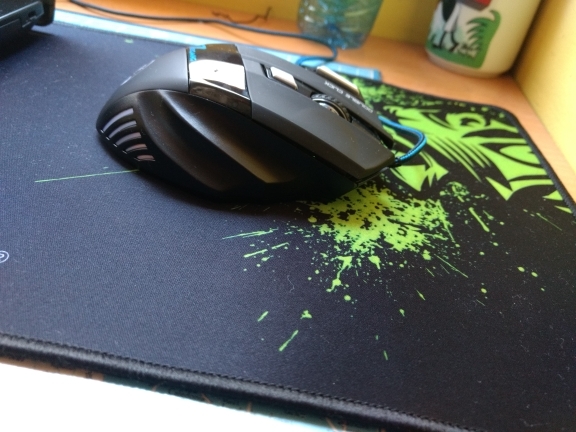 It has an ergonomic design and just feels good in your hand. Very affordable and well worth the money. Great bang for the buck. I was pleasantly surprised. 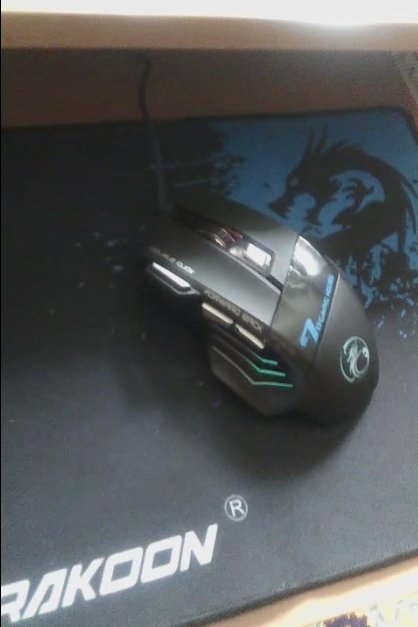 It is my main gaming mouse now. High DPI resolution. Can’t ask for much more for the money. 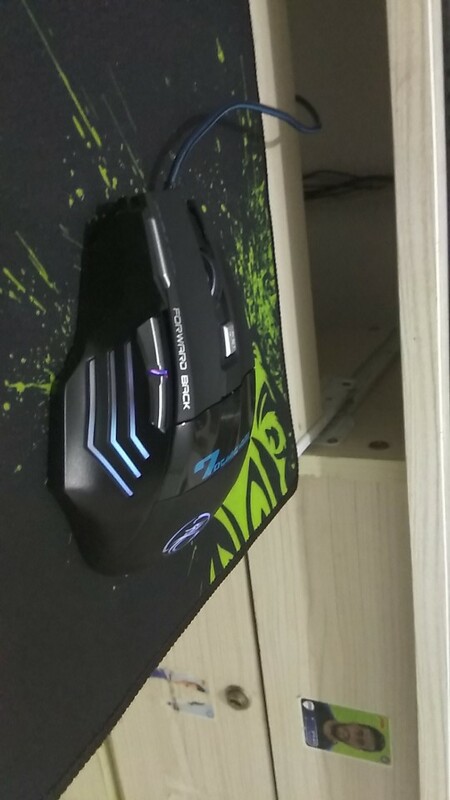 I recommend it to gamers who don’t want to spend a lot of money to basically get the same mouse. 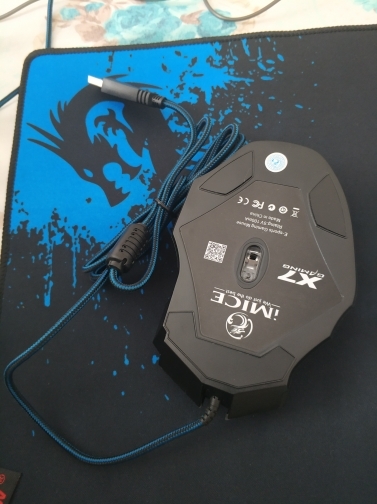 The mouse is great and works fine as described. I recommend the store.